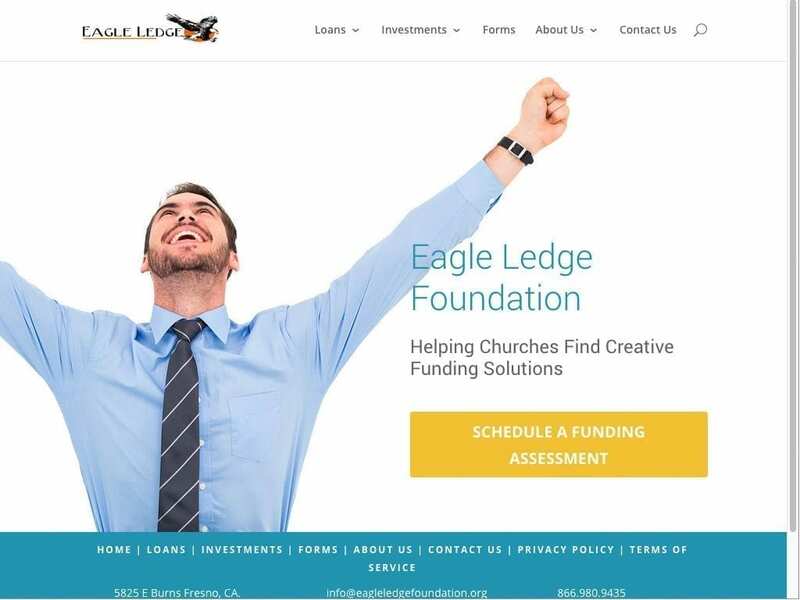 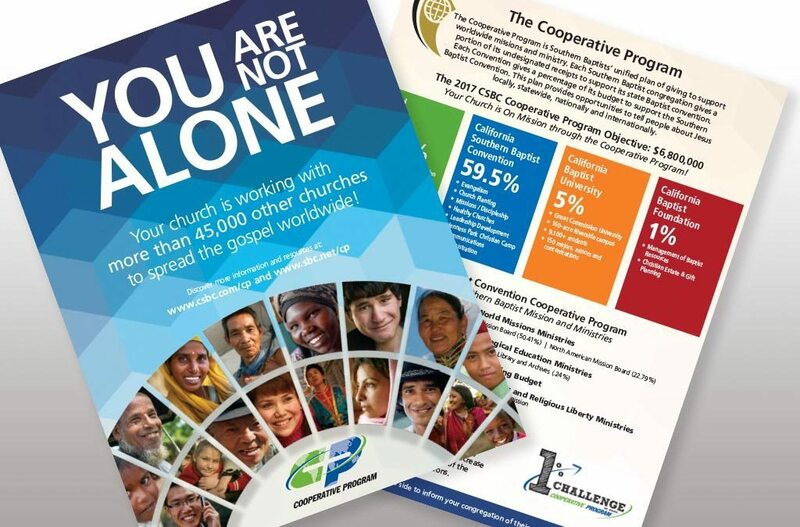 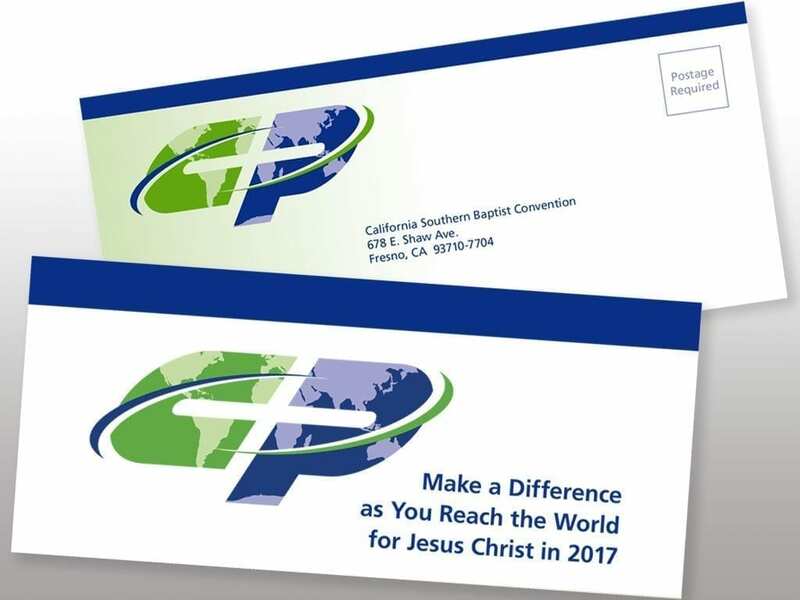 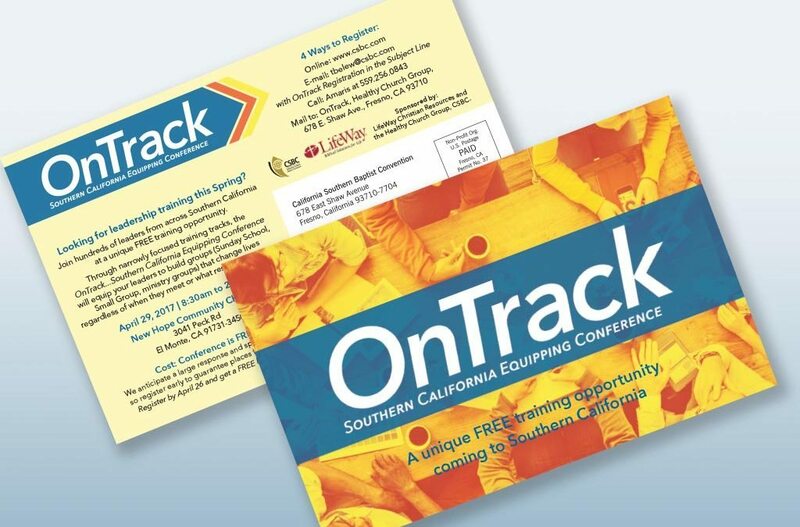 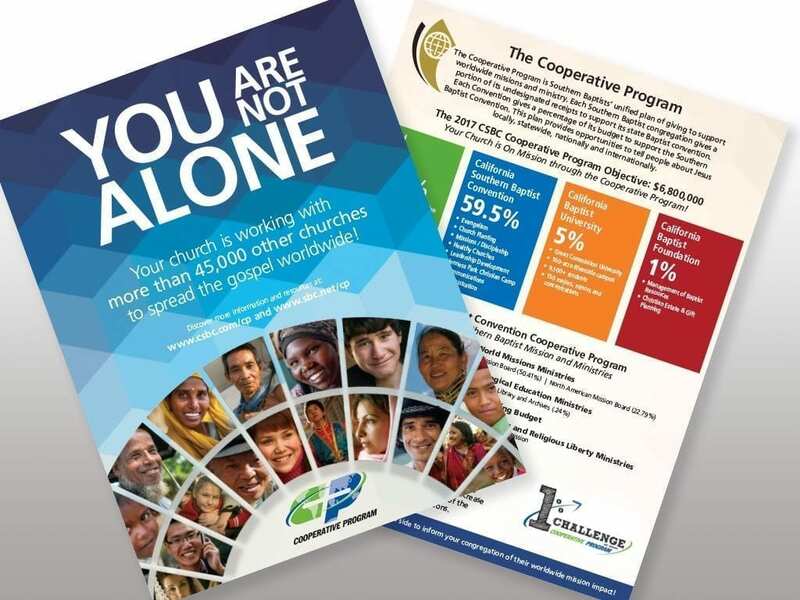 The Cooperative Program is a yearly giving opportunity for California Southern Baptist Convention churches. 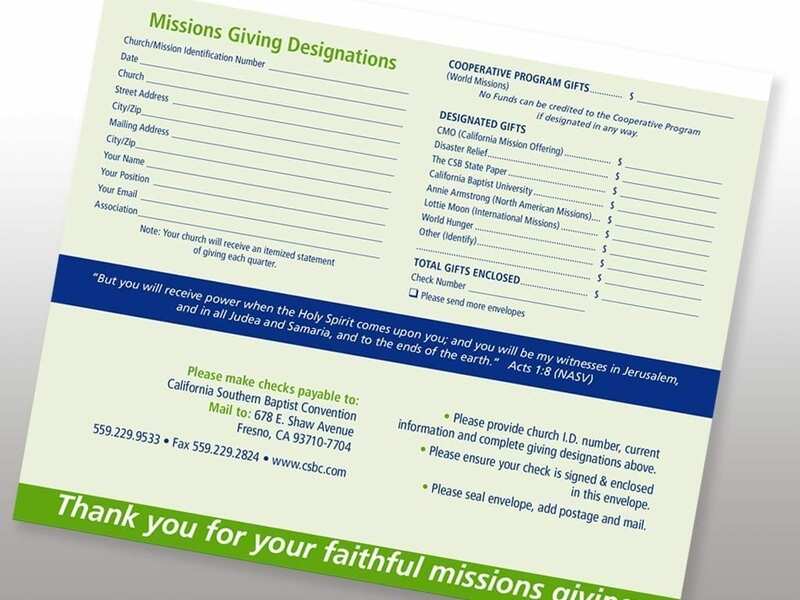 Gifts given to the program help fund outreach and ministry statewide. 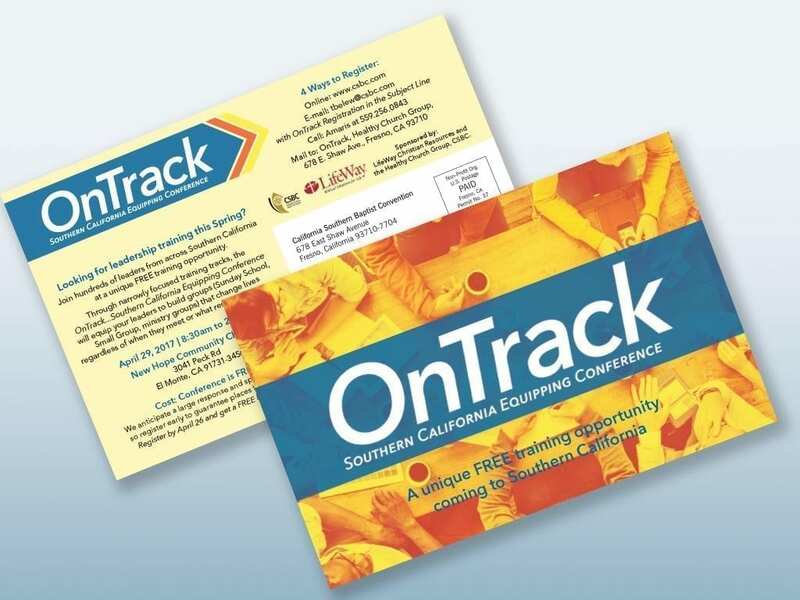 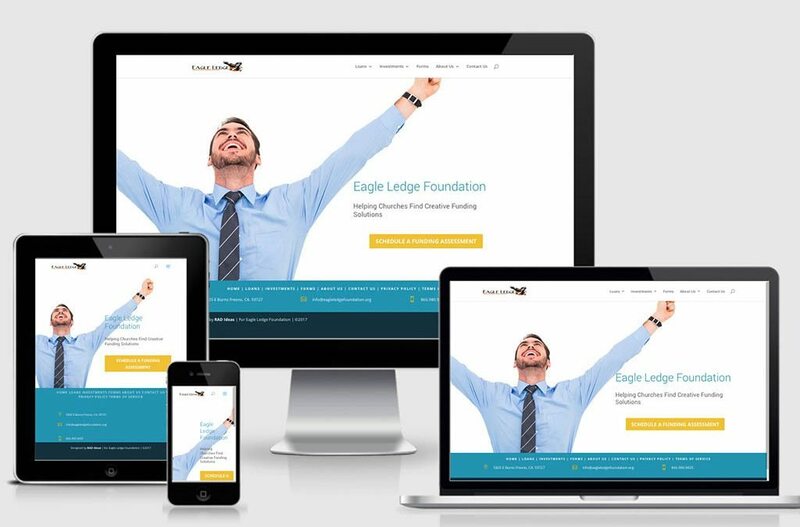 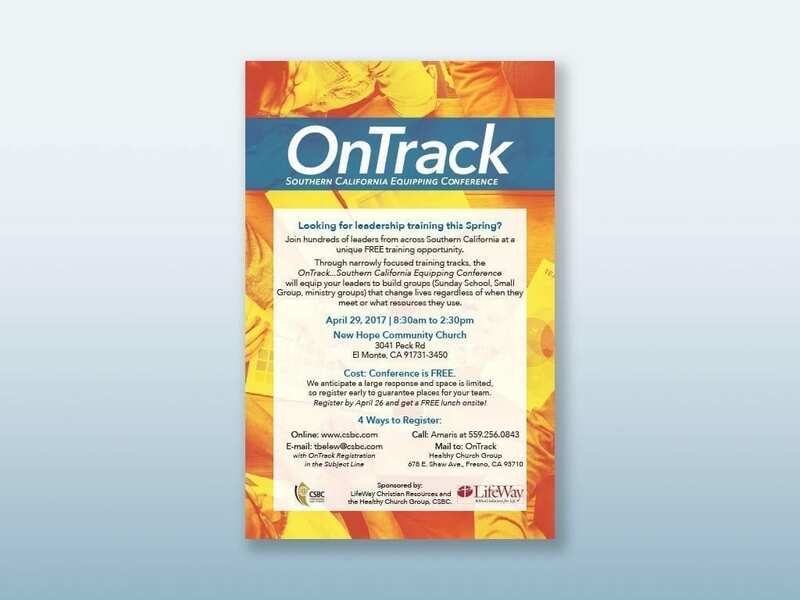 This project consisted of event branding and design of print materials. 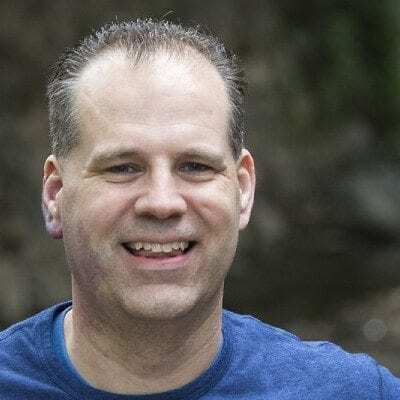 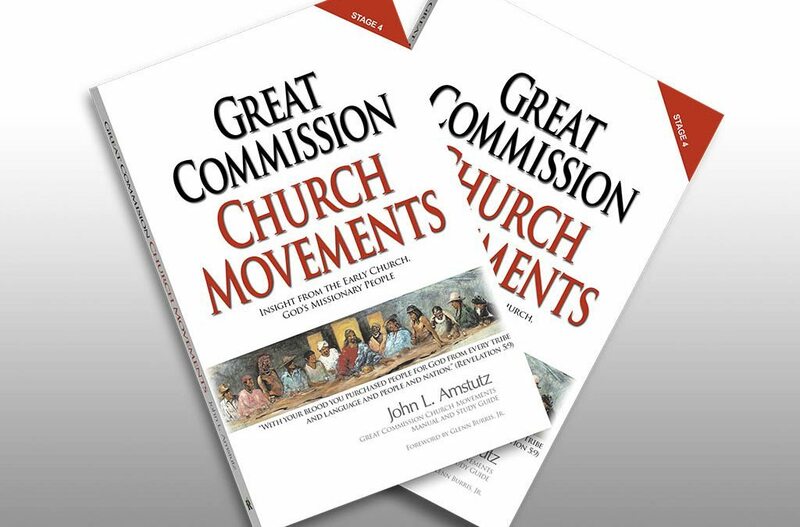 Great Commission Churches: Insights from the Early Church, God’s Missionary People is the fourth book in a series of seminary level text books from Four Square Pastor, John L. Amstutz. 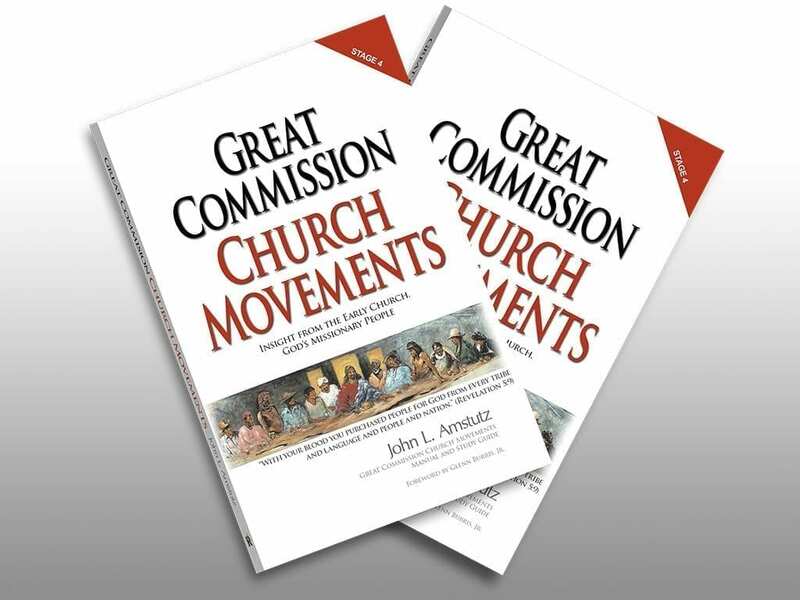 Available in English and Spanish, I was able to partner with Editorial RENUEVO to provide the layout and design for this book. 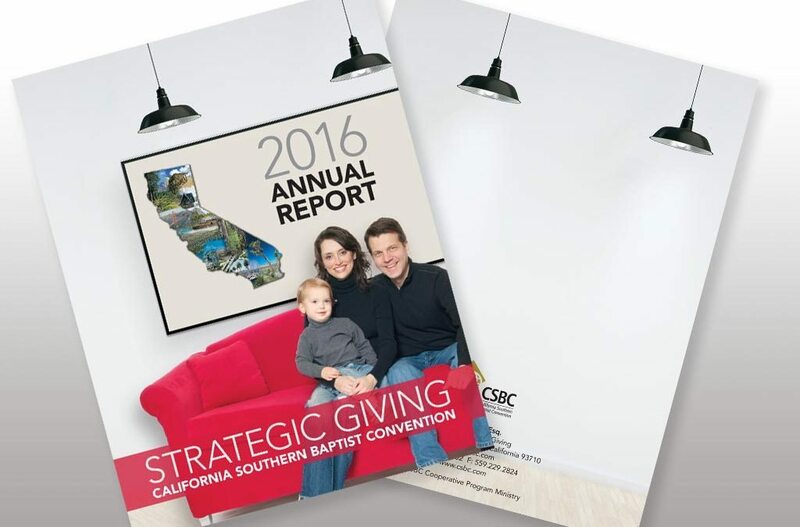 The Strategic Giving – Annual Report is a yearly publication of the California Southern Baptist Convention. 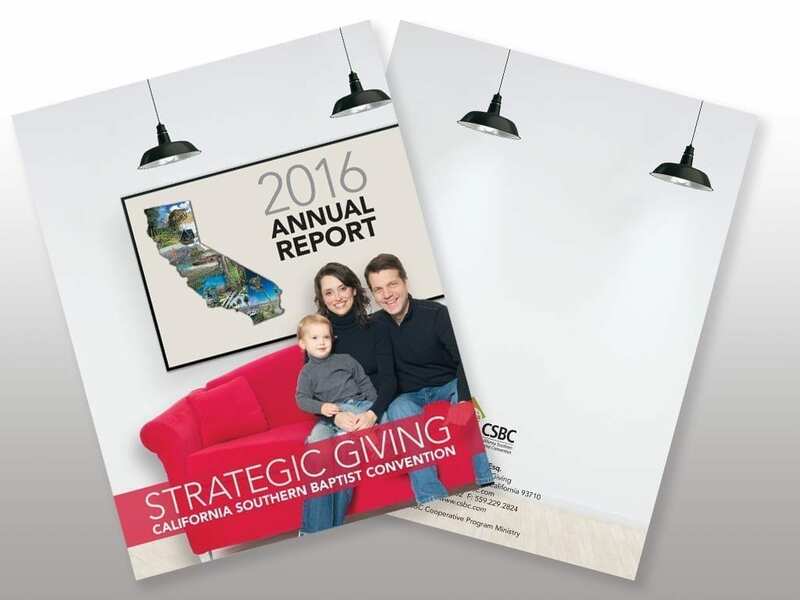 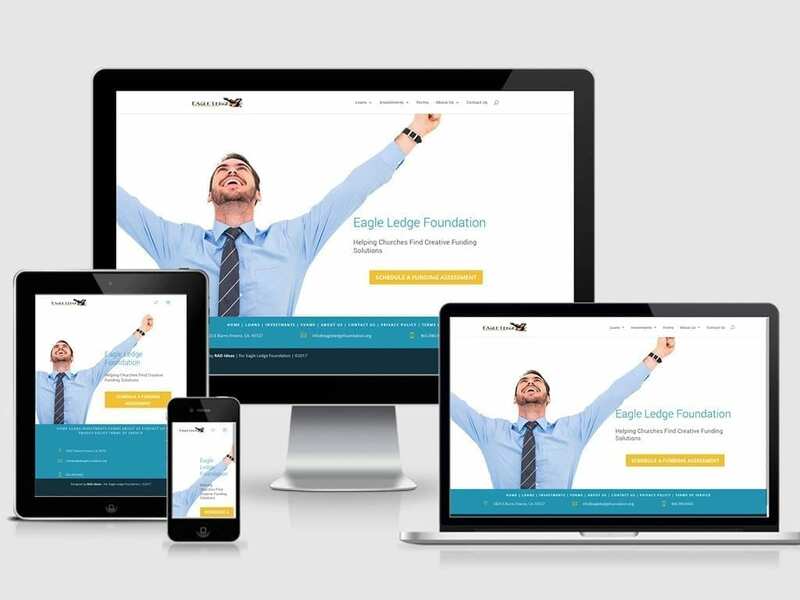 It is used as a reporting method for letting supporters know about the ministry and what has been accomplished in the previous year. 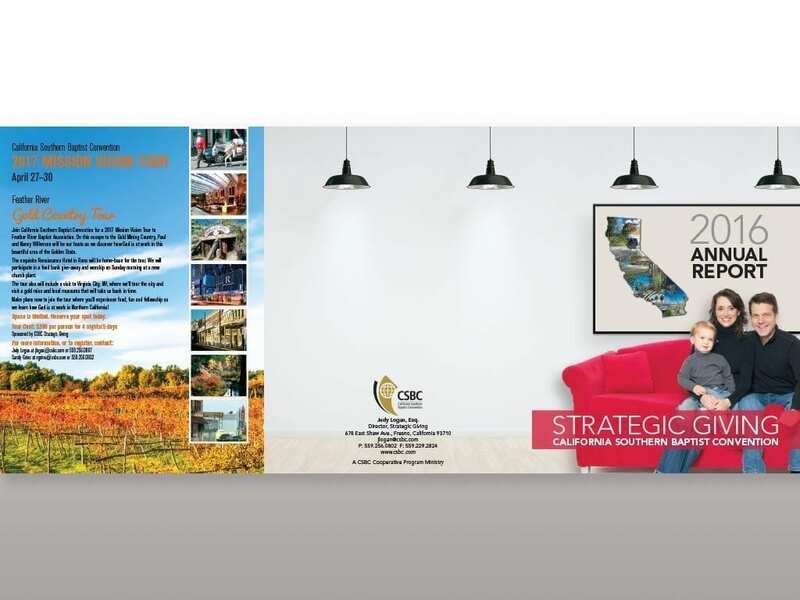 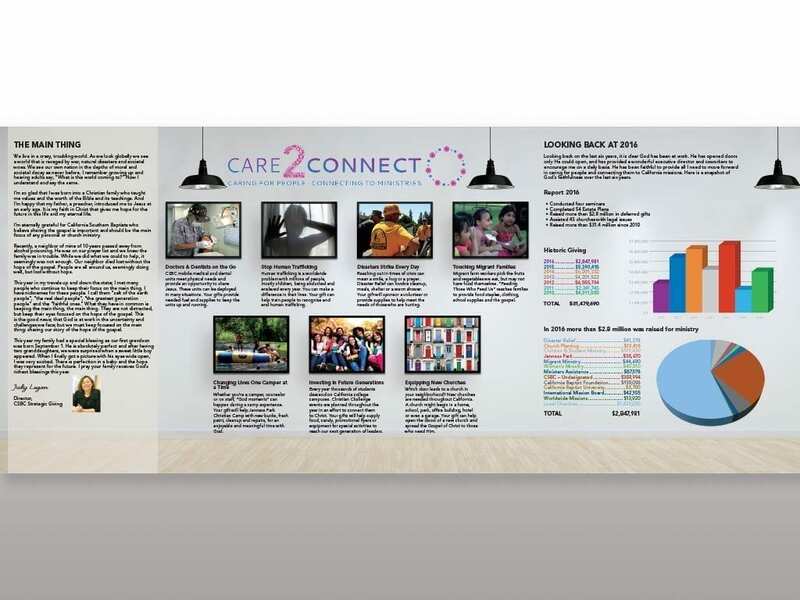 The project consisted of a 6 panel folded brochure with a finished size of 8.5x11 and accompanying PowerPoint slides.